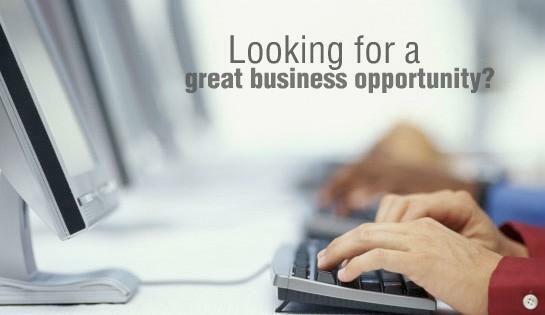 During the last few years there has been an increase in interest regarding online jobs and working from home. In part this is due to the changing economy as we find more and more businesses closing their door and corporate stability coming into question like never before. Working thirty years in one company and retiring has almost become a thing of the past as we move further down the road in the changing marketplace. As strange as this may sound however, home jobs are not a new concept. In the past and present you can find everything from catering businesses to day care centers, work ran from home. Due to the increase in knowledge (and its spread) through channels such as the internet working from home is now becoming an actual reality for many people. Now I know you have seen the videos and commercials making crazy promises. You see people riding around in expensive cars and boats, flying in jets talking about how they make millions online. I myself was one of the people who fell into believing that I could achieve that level of success overnight. Sorry to say, that was not the case. However, I can now honestly say I work from home with some success (enough to support my family and enjoy them more). The information I have I hope to pass to you the reader. I hope that you avoid the pitfalls that I fell into and achieve your dream of working at home online. An easy way to start an online career is through customer service. If you have a phone, computer, and a reliable internet connection you are already on your way. A home based agent is a person that works from home (usually in a home office) collecting from or providing a customer with pertinent information. You will resolve issues, answer questions, reply promptly to emails all while maintaining a professional level of customer care. Another online job you can do from home is as a virtual assistant. You will provide clerical (and administrative) services to a client company while receiving compensation for your services. Some virtual assistants even provide technical or creative support to the client, meaning everyday could be different. Generally, a virtual assistant position requires educational qualification and/or experience. There are many companies looking for virtual assistants of all sorts, so this is definitely a growing field. Believe it or not I only scratched the surface. Working from home is a reality in today’s world and many people are living their dream while providing for their families at the same time. In all things stay positive and remember to never, ever give up. Tired of your boss? Want to work and spend time with your family, or friends? Quit grinding away for wall street and take control of your financial destiny. Working from home for me is a reality, and it can be the same for you. Click here to find out more!